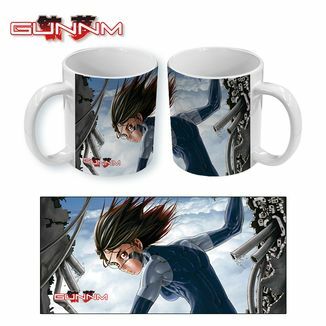 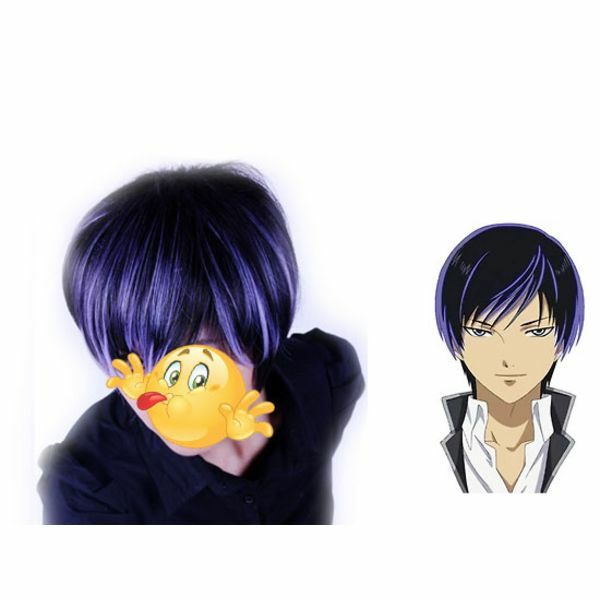 Rei Ogami from Code: Breaker! 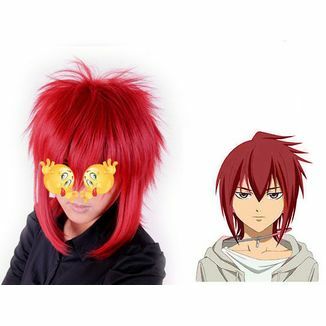 Incredible wig by Rei Ogami from Code: Breaker. 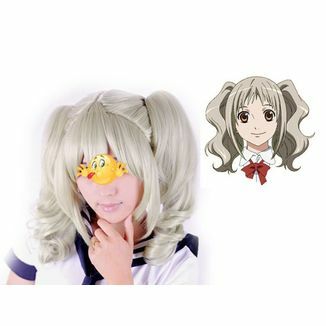 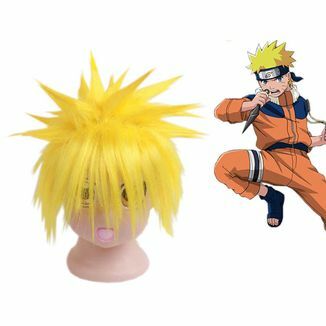 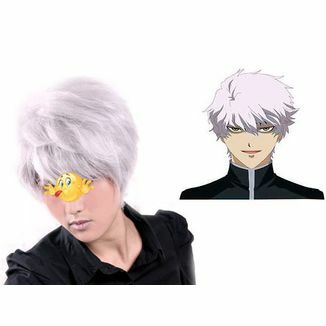 This wig has been manufactured with high quality materials and is resistant to heat. 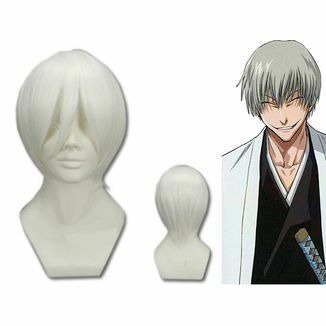 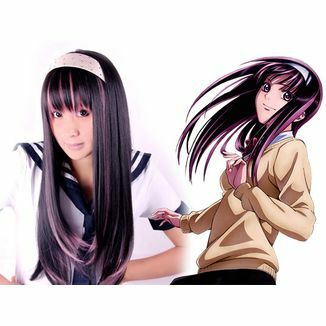 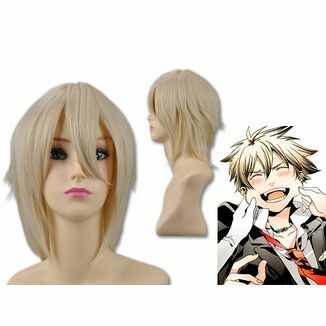 Become your favorite character with this Rei Ogami Code: Breaker Wig!